I'll start this one out with saying by the end of the day, I had a group text with these two and we're now best friends. 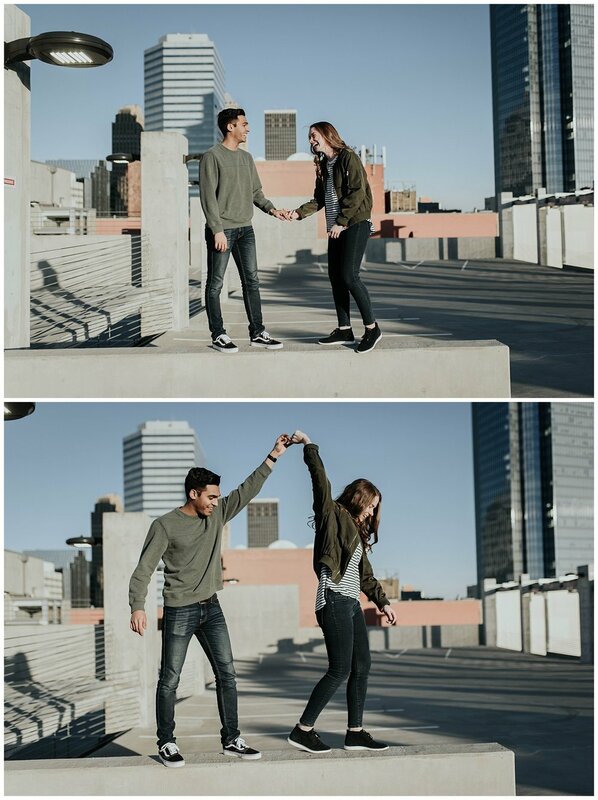 I had talked with both of them for a bit before we actually met up to take their engagement pictures and we all agreed that it had felt like we had known each other for a while already. 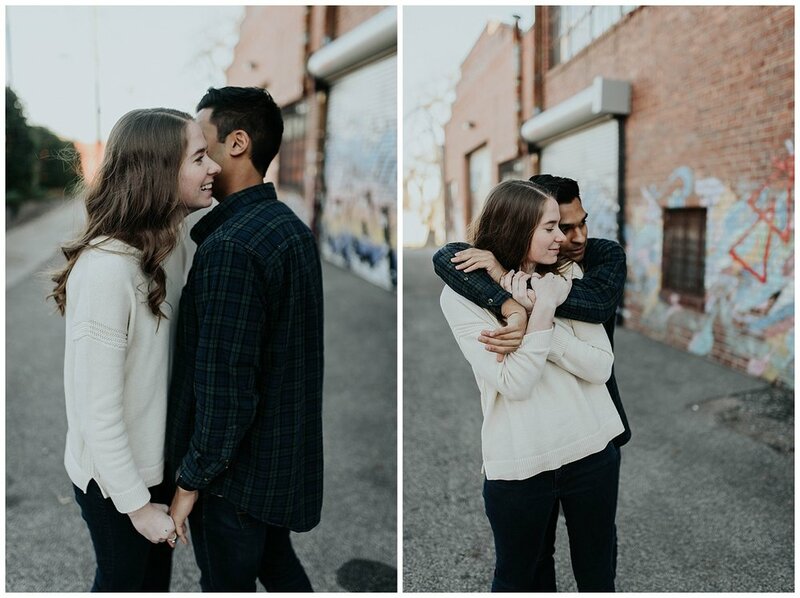 Emily and Jordan are high school friends with one of my other couples, so it felt even easier to be around them starting out. 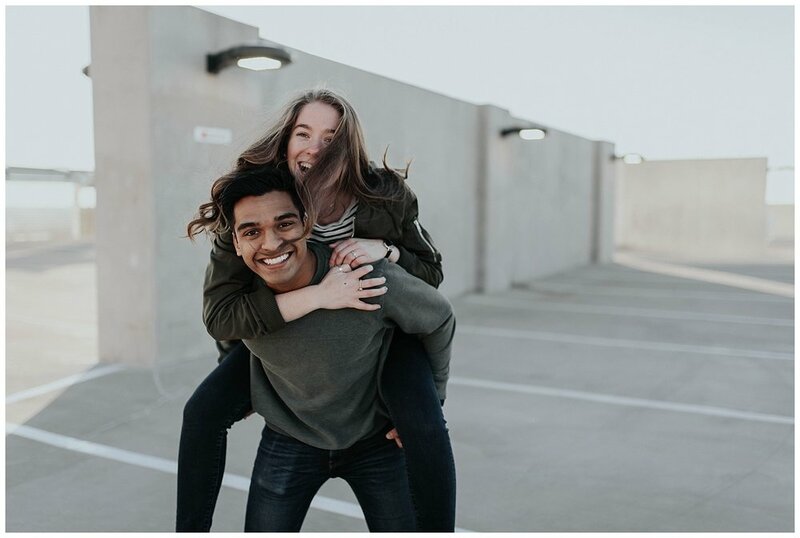 We listened to Ben Rector, Chris Stapleton and Drake, talked about Jesus, danced and laughed, a lot. 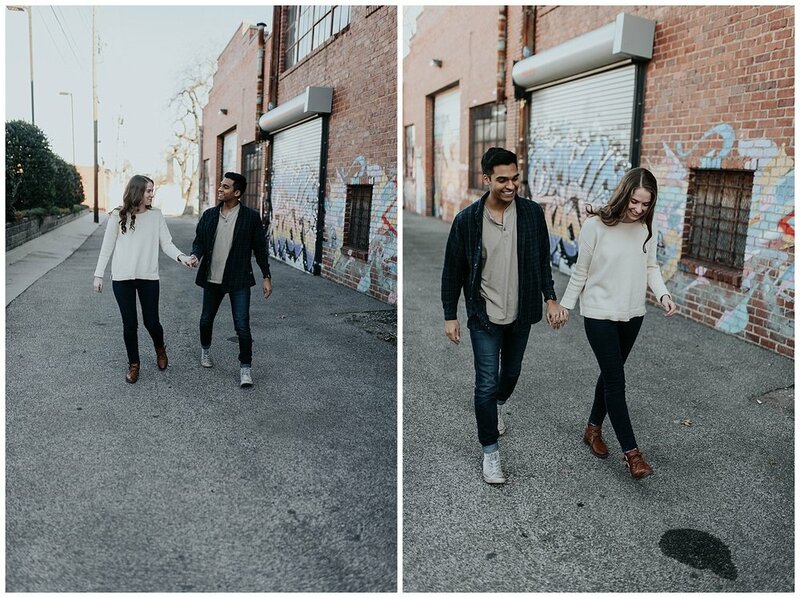 I seriously had the best time with these two and I am STOKED for their wedding in May!